The biggest breakthrough in the smallest packaging, Tria Laser Precision is a slim and ergonomic wonder designed for smaller, more sensitive areas like the bikini line or underarms. 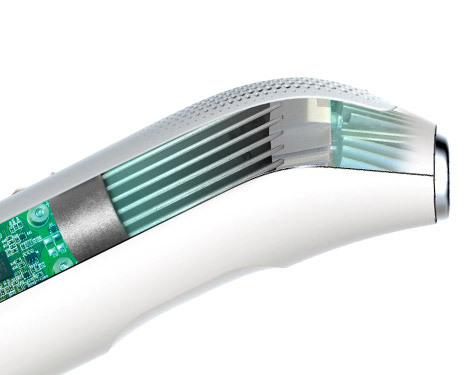 *Its portable, lightweight flexibility allows you to easily remove unwanted hair with permanent results. 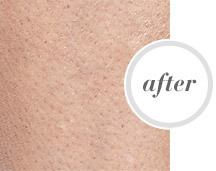 You’re only a few treatments away from having smooth skin—permanently. 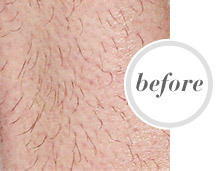 Reduce up to 70% of unwanted hair 3 weeks after your second treatement and see permanent results in as few as 3 months. 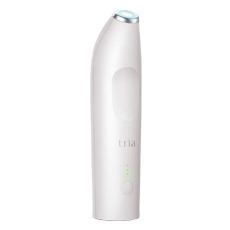 Tria Hair Removal Lasers have three times more hair eliminating energy than any other at-home hair removal device. 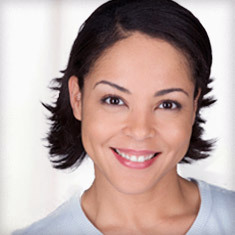 Safe and effective, you’ll get the permanent results of a professional treatment. 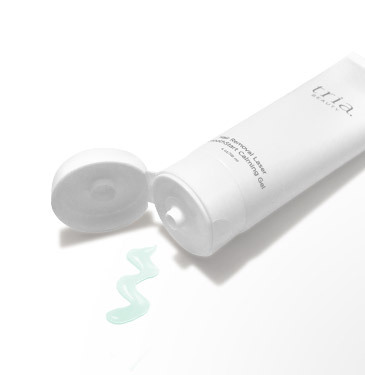 When treating sensitive areas with Tria Laser Precision, use our soothing SmoothStart Calming Gel for a more comfortable treatment experience. 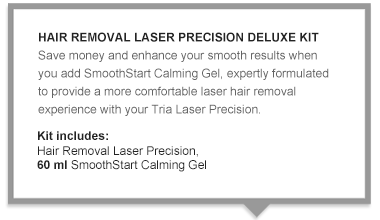 *Using the Tria Hair Removal Laser precision as directed for at least 12 treatments, most users will achieve a substantial visible reduction in hair regrowth, and additional treatments may result in additional reductions. 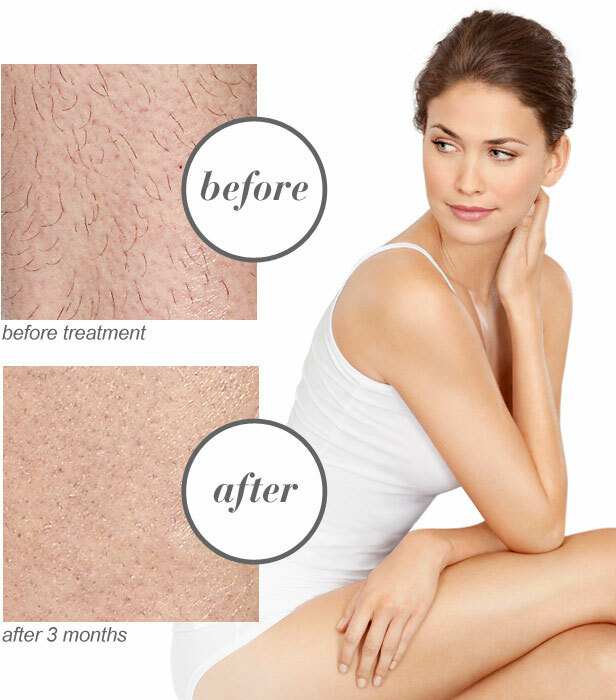 Depending on skin tone, hair colour, body part, treatment level, and other factors, individual results from laser hair removal may range from complete reduction to little or no reduction.